Vizuri experts have grouped DevOps automation processes into four areas of focus for implementing automation that can each help your organization gain efficiencies and improve your overall IT processes: Build, Deployment, Test, and Infrastructure. Define and execute a consistent and repeatable process. Amplify feedback and improve team communication. Improve overall release deployment quality. Accelerate the implementation of desired business features/functionalities and the delivery of application features to production. Build Automation is the process of scripting and automating the retrieval of software code from a repository, compiling it into a binary artifact, executing automated functional tests, and publishing it into a shared and centralized repository. Deployment Automation is the process of provisioning the application artifacts and configurations to the operating environments across the system development lifecycle. It entails a combination of application deployment automation, environment modeling, and workflow orchestration to achieve rapid delivery of application features in a reliable and orderly manner. Test Automation is a practice where application tests are run automatically and continuously throughout the development process. Test-driven development and the use of unit tests are used to create and maintain acceptance tests that are reproducible and executed with each build. A typical project will implement a strategy similar to that of the Agile Testing Quadrants model shown above. Infrastructure Automation is the process of creating and tearing down server and application infrastructure to support the development, testing, and production environments. Vizuri works with complex applications on behalf of private-and public-sector clients, tailoring support to their needs. 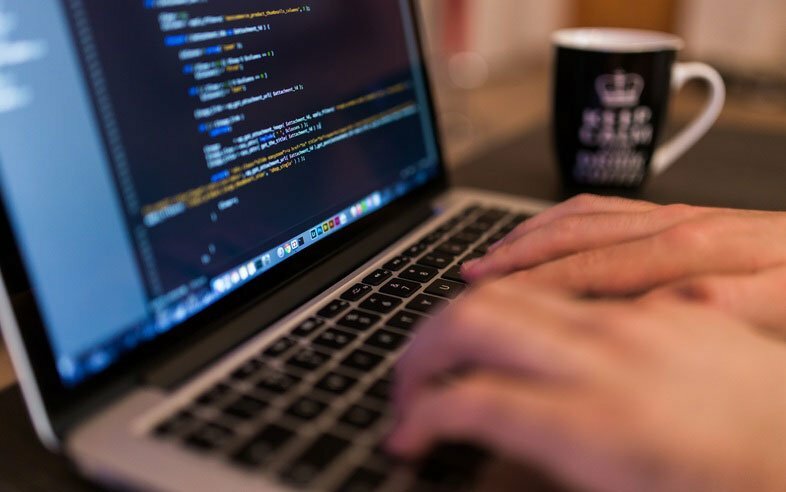 We provide measurable outcomes by offering substantial experience in software system development lifecycles, backed by leading qualifications in cloud, container, and CI/CD technologies. Vizuri's assessment-derived solutions are tailored to each client's needs. We work with you to define the right offerings required to build a solid foundation based on DevOps principles. Check out our work with travel data management company ATPCO and learn how we guided the development of their DevOps road map to incrementally adopt new technologies. Our experts provide deep expertise with the tools across the DevOps ecosystem that are essential to promoting a collaborative project environment. As such, we accelerate initiatives by integrating DevOps tools and processes from the start, and we then sustain them by nurturing a continuous learning environment for your community of DevOps practitioners. 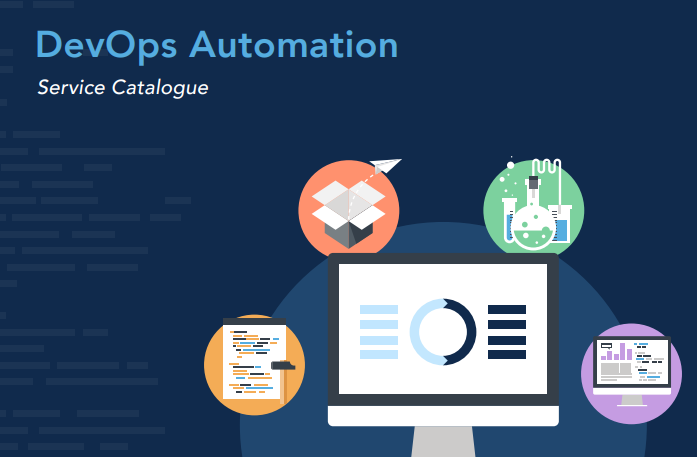 Get the full version of our DevOps Automation Service Catalogue for a detailed look into our approach and reach out any time for more info.